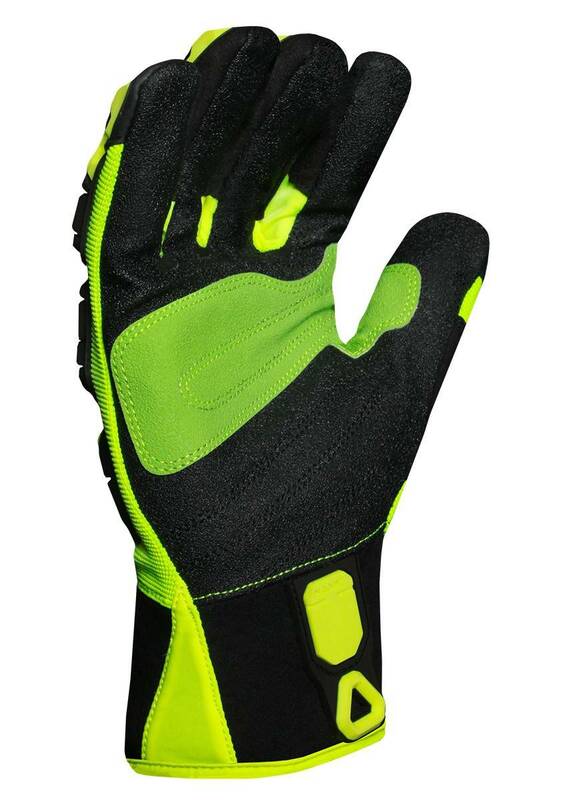 Ironclad Industrial Impact Rigger Gloves features a duraclad reinforced palm for grip and durability. 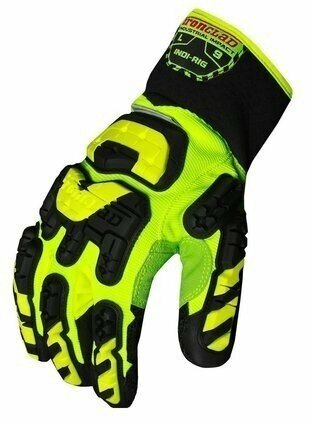 It’s lightweight, breathable, and offers full back of hand protection on the fingers, knuckles and metacarpal bones. Duraclad reinforced rope channel and thumb.